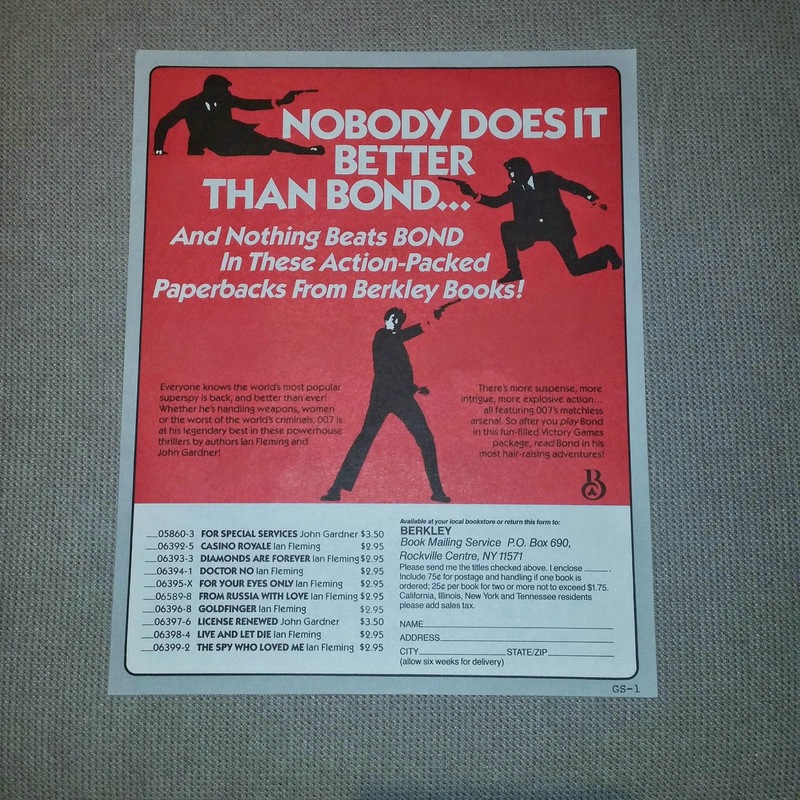 Yesterday in the mail I received a parcel containing an unusual addition to my Bond collection... a Berkley Books order form from the 80's. 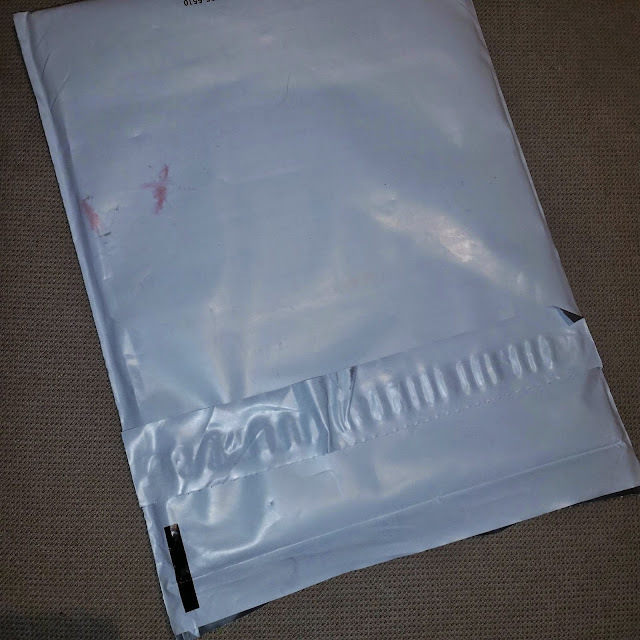 Here in Australia in the 1980's the only way to purchase Berkley Bond novels was to go to a new book store, request a US book order and then wait about 8 weeks for it to arrive. The price was usually a ridiculous amount too. We never saw order forms like this. Now over 30 years later I own one. I'm not sure the books are still available from Berkley Books though !